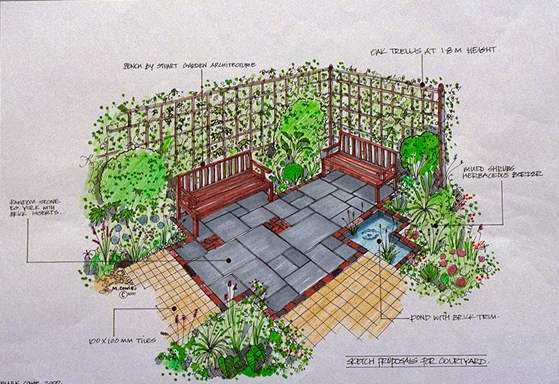 These designs are a brief selection from our large portfolio. 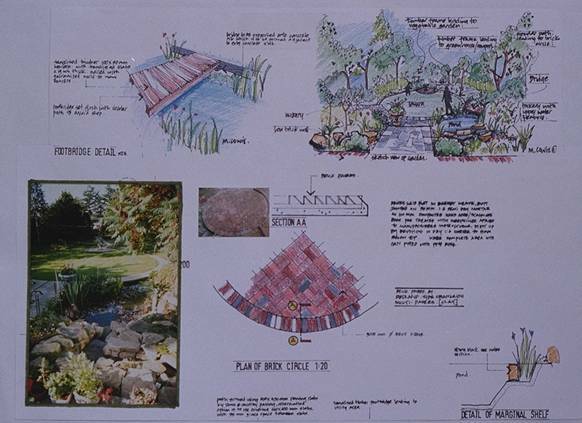 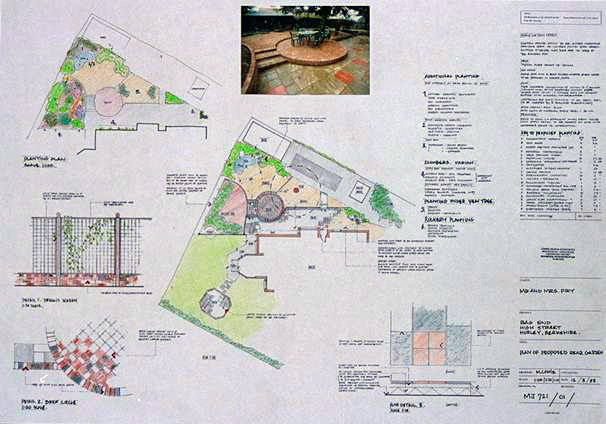 Other designs are available showing various aspects of landscaping and construction projects. 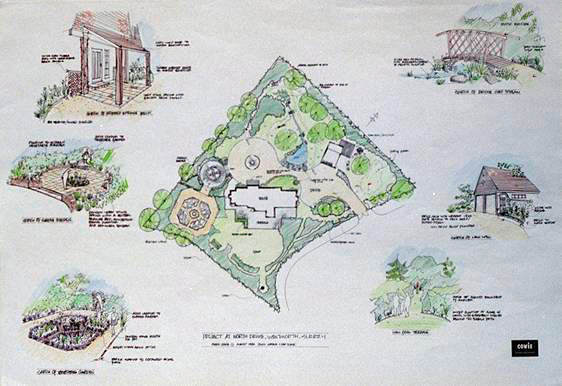 These include low-maintenance gardens, wildlife gardens, formal gardens, ponds and water features and contemporary gardens. 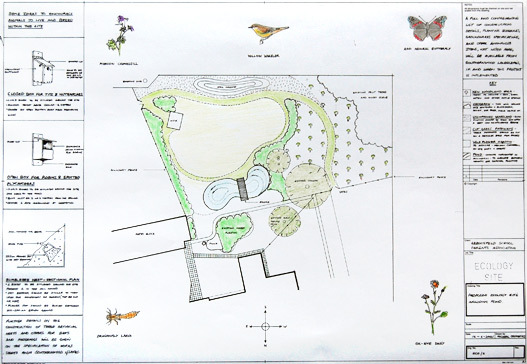 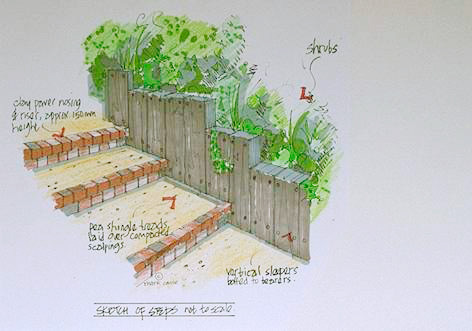 We have designed gardens in the following areas: Denham, Gerrards Cross, Chalfont St Peter, Chalfont St Giles, Amersham, Chesham, Maidenhead, Bray, Cookham, Hurley, Uxbridge, Ickenham, Ruislip, Eastcote, Chorleywood, Little Chalfont, Heronsgate and many others.